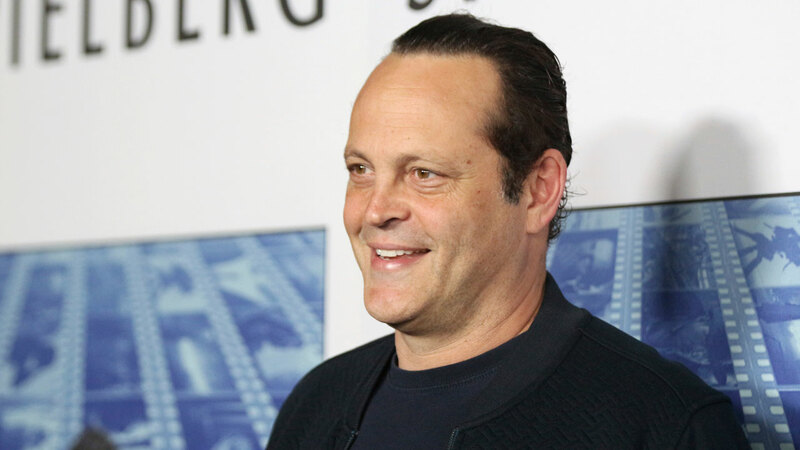 MANHATTAN BEACH, Calif. -- Actor Vince Vaughn was arrested on suspicion of DUI in California overnight, authorities said. The 48-year-old was arrested sometime Saturday night or early Sunday morning when he went through a checkpoint in Manhattan Beach, Los Angeles County, police tell our sister station KABC. Authorities said Vaughn, along with a passenger, were detained at the checkpoint. He was then subsequently arrested on suspicion of misdemeanor DUI and resisting arrest. His passenger was arrested on suspicion of public intoxication and resisting arrest. Both were booked into jail and then they posted bail.